The holidays are upon us, and that means scoping out the top tech toys. This year, the toys that impressed us combine technology with physical play in fun and innovative ways. 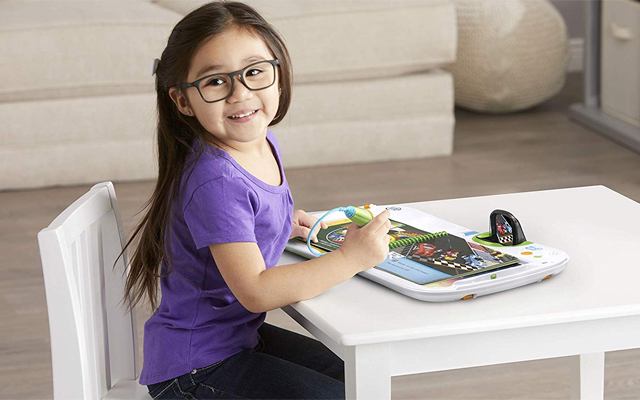 We've loved Leapfrog's interactive book-based learning systems for years and the latest version, the Leapster 3D, is no exception. The new system adds a holographic display for added sensory enhancement. In each two-page spread, Leapfrog has included visual content, which is triggered when the system's smart stylus lands on specific spots on the pages. The floating animations provide additional information or sometimes just a fun surprise. The full LeapStart library (25+ books) is audio-compatible with the new LeapStart 3D, with select titles that can be upgraded with the 3D-like visual extras. Licenses and titles, include "Mickey and the Roadster Racers Pit Stop and Go," "Disney Princesses" and "Pixar Pals Math in Action." 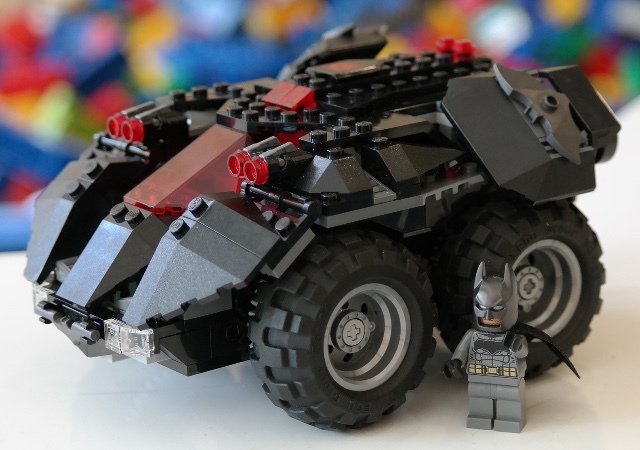 Combining the best of brick building and digital play, the LEGO Superhereos App-Controlled Batmobile will delight your LEGO fan. The 321-piece set includes two motors and a battery hub to transform the Batmobile from a model into a remote control car. The app (free for iOS and Android devices) serves as the remote control for the car, and gives kids the ability to customize the remote control layout. Thames & Kosmos makes abstract physics concepts exciting with the Sensors Alive game. Inside the box, there are pod-shaped instruments that kids use to measure heat, light or sound around the house. The collected data is then fed into an app-based game and used to create crazy creatures and habitats. So if the sensor has collected low temperatures, the game might hatch an animal with a furry coat that lives in a snowy climate. Once the creatures hatch, you have to care for them. Sensors Alive works with a tablet or smartphone operating recent versions of iOS and Android. No more wasting those old crayon stubs. With the Crayola Crayon Melter, you can use them to draw on paper, canvas, wood and other surfaces. 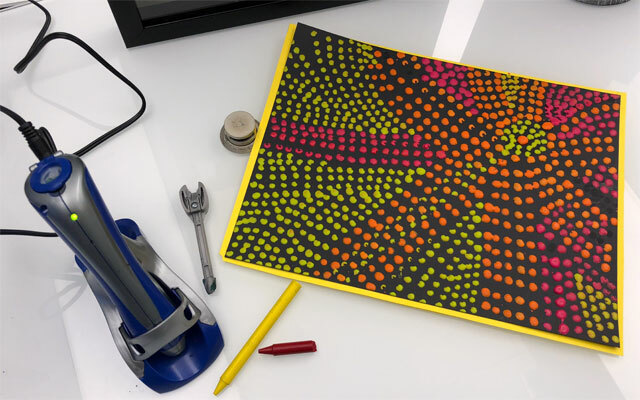 To use the Crayon Melter, you insert bits of unwrapped crayons into the top of the stylus and within seconds, you can start drawing by pressing a button. You can build up layers of crayon to create textures, perfect for decorating picture frames. The melted crayon exiting the stylus is warm to the touch, so no worries about kids burning themselves. 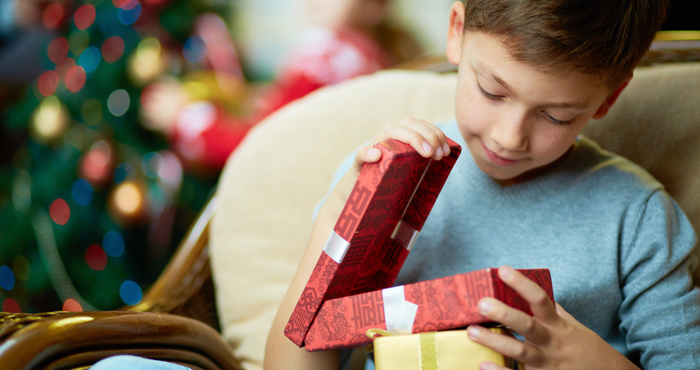 It's the perfect gift for any child who's crafty. Looking for a unique gift? 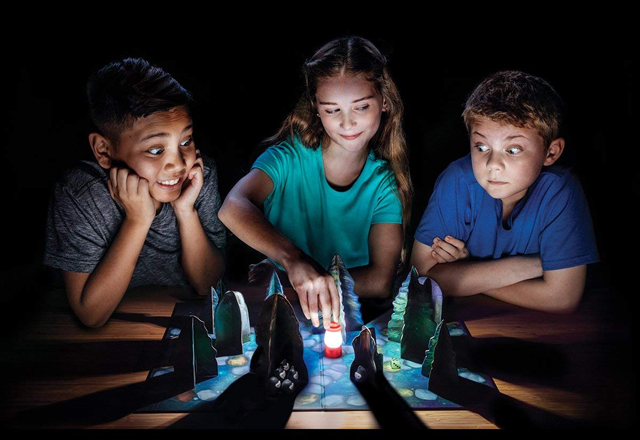 ThinkFun's "Shadows in the Forest" delivers with a board game that's meant to be played in the dark. In the game, one player is the Lantern, which pursues other players' black Shadowlings figures. The Shadowlings mission is to gather under one tree, while the Lantern's goal is to freeze all of the Shadowlings in its light. A die controls the players' moves, with the Shadowlings' movement further restricted by the fact that they cannot cross the light beams projected by the Lantern. "Shadows in the Forest" demands chess-like strategy and cooperative play. The tiny Ozobot Evo coding robot is aimed at older kids — even college students — with programmable sensors, lights, sounds and built-in social features that let you share friends and family. 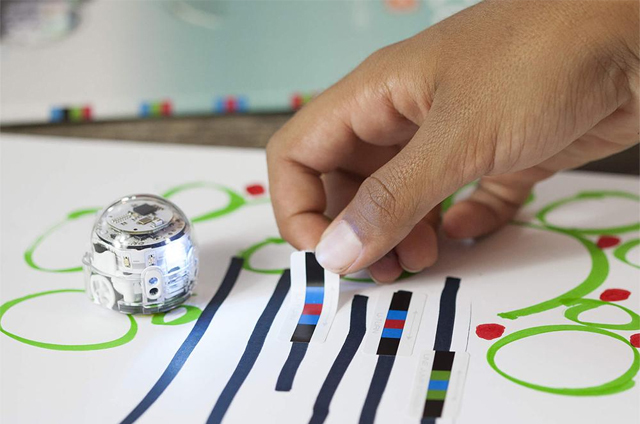 Program the Evo by drawing colored lines on paper or use the Ozobot Evo app (available for iOS and Android devices) to drag and drop code blocks using the Ozoblockly editor. The app also lets you program your bot with other Ozobot owners and share and send programs. 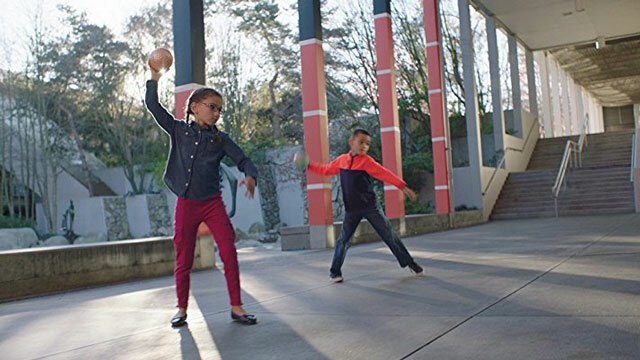 Playing with Beyblades has always been about switching up component parts — choosing the tops and bottoms that give you a distinct advantage in battle. 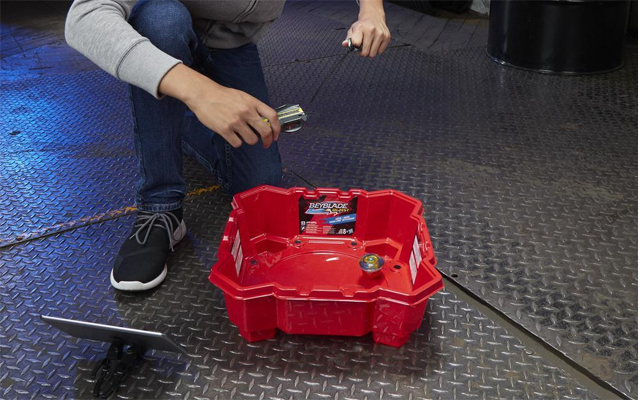 The Beyblade Burst Digital Control Kit changes the game with a motorized bottom that you can control via Bluetooth on your phone. Once you've launched your Beyblade the old fashioned way, you can change spin speed and direction using the app. 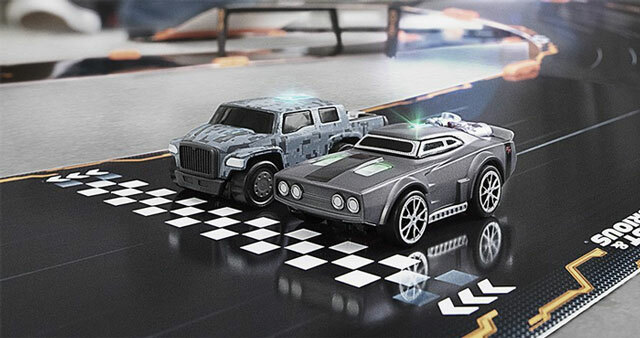 This limited edition of the beloved app-controlled car racing kit brings the crew of the popular Fast & Furious films to your home. The track comes with enough magnetic and elevation pieces, and even guardrails, for up to eight different configurations—with expansion kits available. Once the Anki Fast & Furious app is downloaded, you can choose to race as Dom, Hobbs or one of the other characters from the series, in one of six game modes. But the real fun comes from the two, included Supercars and the exclusive Power Zone track piece that lets you hack your opponents while you race. It’s not just a race to the finish anymore—this time it’s personal, and you’ll receive rewards and upgrades every time you play. The Play Impossible Gameball may have the look and feel of a regular ball, but it's actually a Bluetooth game controller. The ball works with the Play Impossible! app (free for iOS and Android), which provides voice-enabled instructions for a diverse array of games. Inside the ball, you'll find an array of sensors, including an accelerator and barometer, which send data in real-time to your smartphone—for up to two hours of play. Select one of the games in the app or spin and tap the ball to get the game started. And if you run low on battery, the included Rapid Charger provides an hour of play in just 20 seconds. "Voice Originals" is a travel trivia game that has you answering questions posed by locals about local customs, street food and more. What makes it unique is that you play it with your Alexa-enabled device. 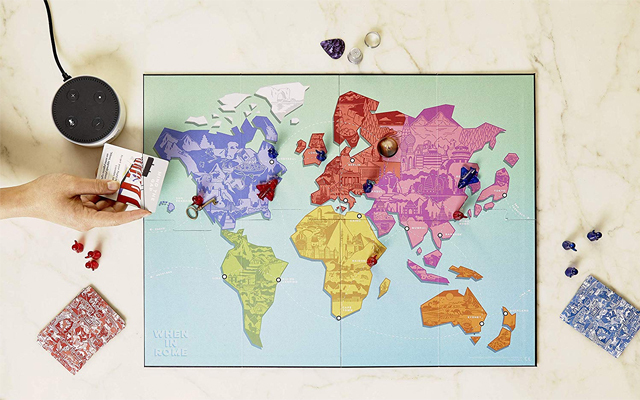 When you answer correctly, you collect points and souvenirs and move your piece to another place on the map. Alexa is there to teach the rules, keep track of your progress and help out in times of trouble.